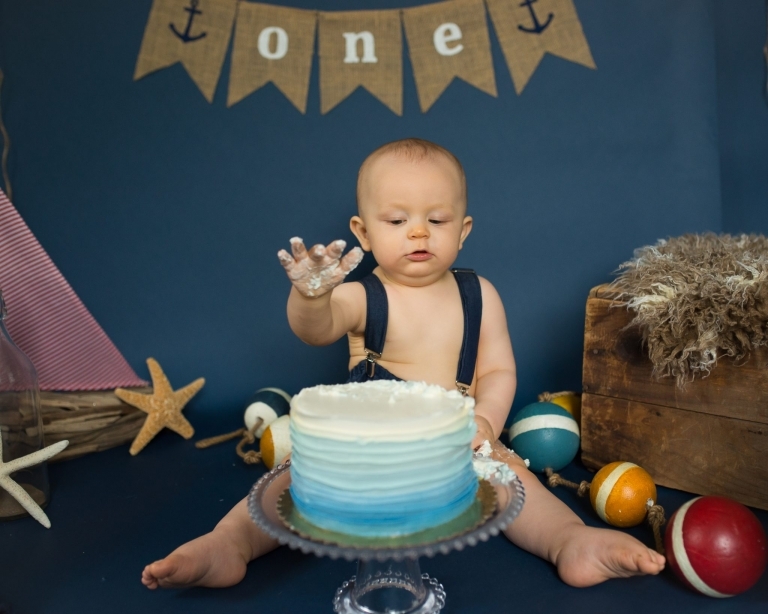 Are you seeking first birthday photography in the Philadelphia area? You’ve come to the right place. 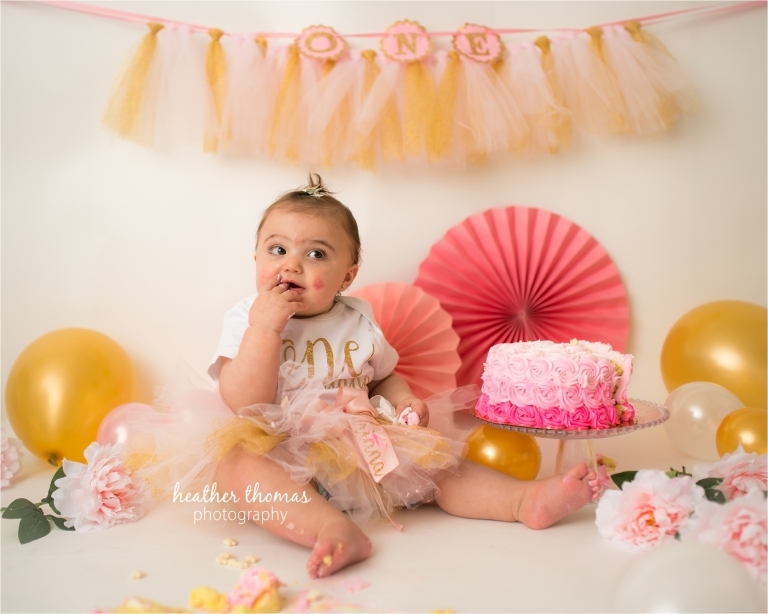 So your little guy or gal is getting ready for their big first birthday and you’re ready for some great big tears, right? I get it, this is an emotional time. For some reason, when our babies turn one, the first we think is — but wait…I’m not ready! I’m not ready for toddlerhood! I want my baby to stay, a baby. Forever. 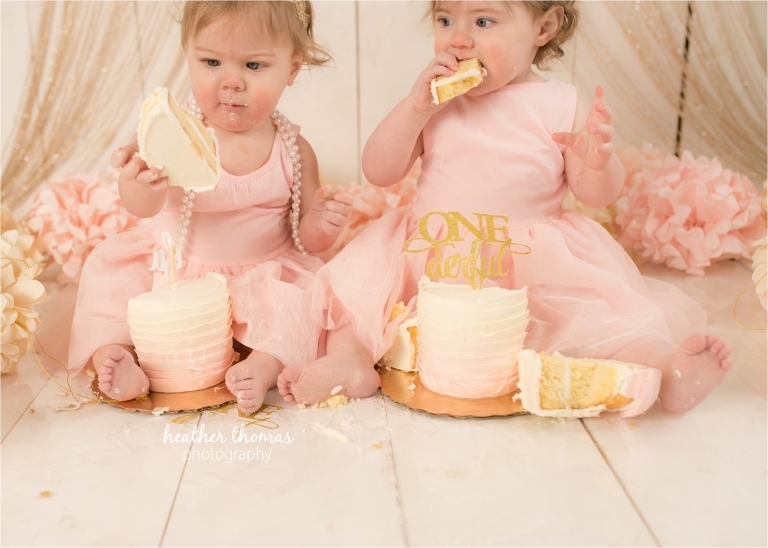 Once the first birthday hits the horizon you may be a hot mess. 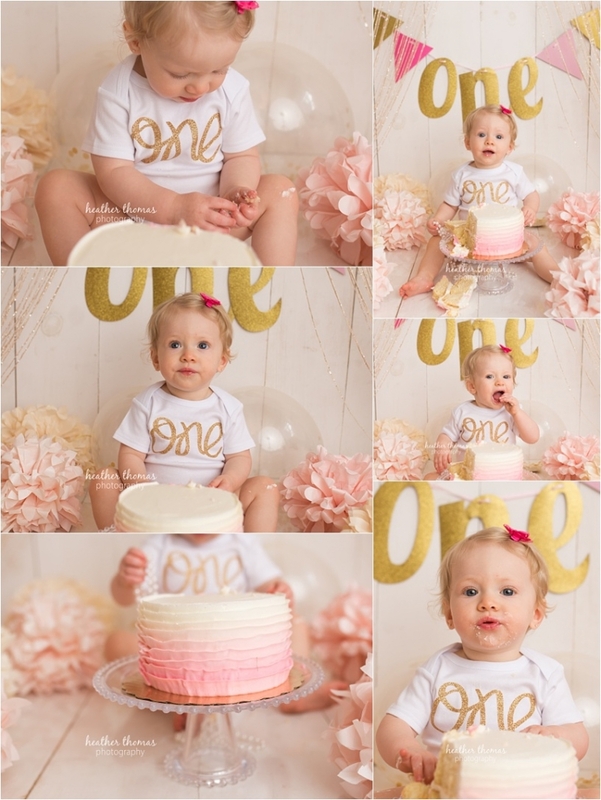 While you’re off savoring these last precious “infant-hood” days, I’ll be busy prepping for your soon to be one year old’s first birthday portrait celebrations. Don’t worry mom, I totally have you covered here. You thought the big O-N-E had you in tears? Just wait until you see the video keepsake with real live video footage of your little one crawling, walking, sitting or clapping. I created one for my son’s first birthday. I treasure these videos more than I would gold. 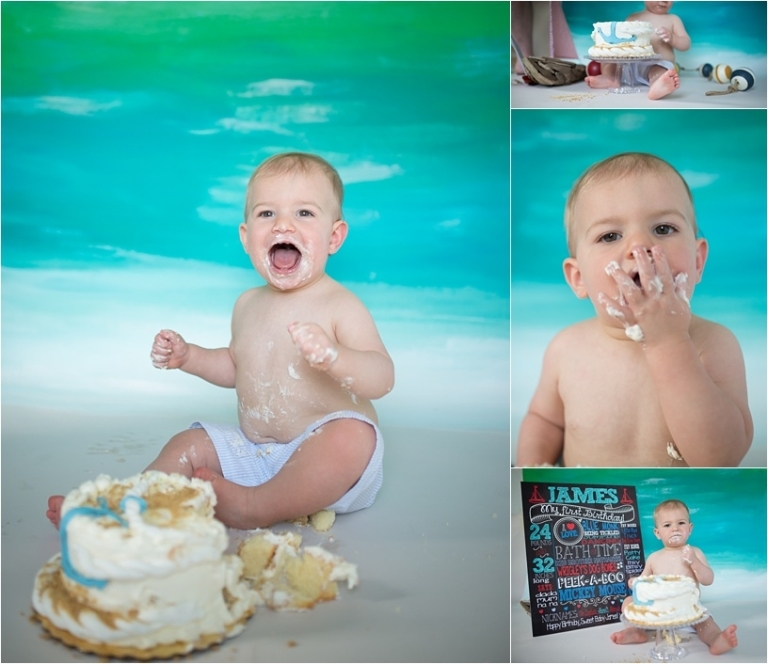 First birthday photography sessions with or without the cake smash are one of my most popular sessions! These sessions are truly a great experience. You are welcome to bring your own 4″ or 6″ cake or I order from my local bakery to match the theme and have in the set when you arrive. 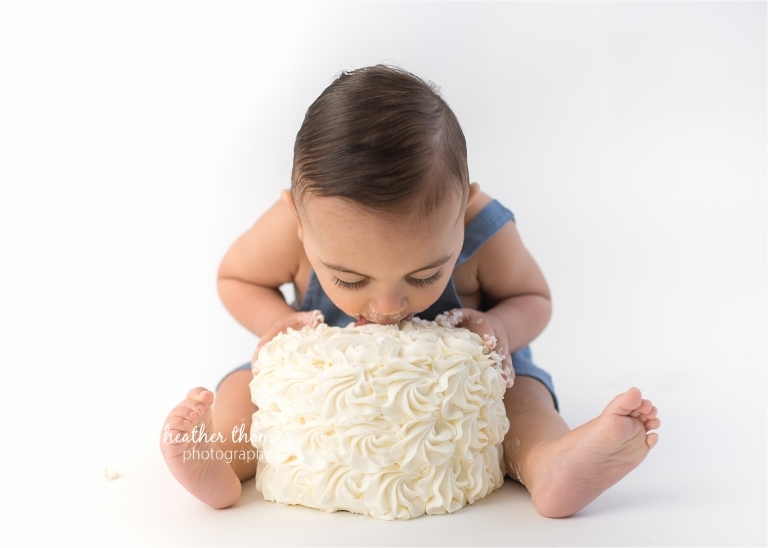 Who picks the theme for cake smash sessions? I work with my clients to develop a theme. 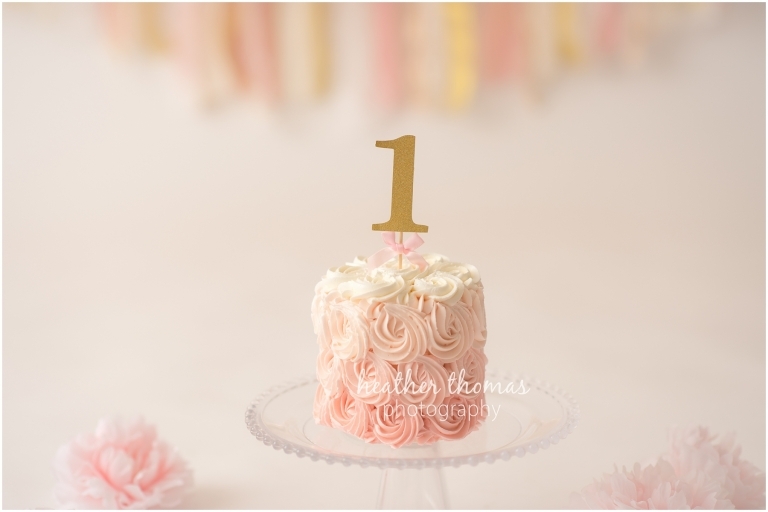 Sometimes it will complement the first birthday theme or the nursery. It can also be a favorite color. Can I add family portraits to the session? I encourage you to take advantage of this special time and grab a family or sibling photo during our session. This is included in the cost of your session. 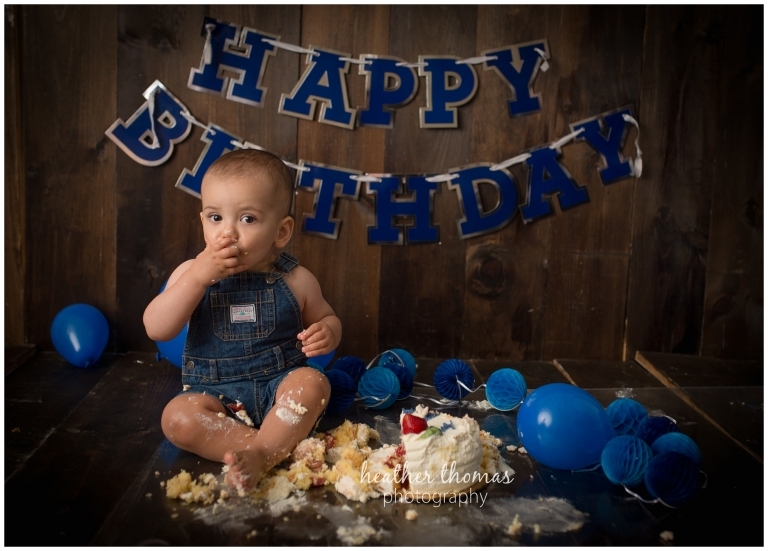 The sessions are closer to 45 minutes without the cake smash and 6o minutes or so with a cake smash. 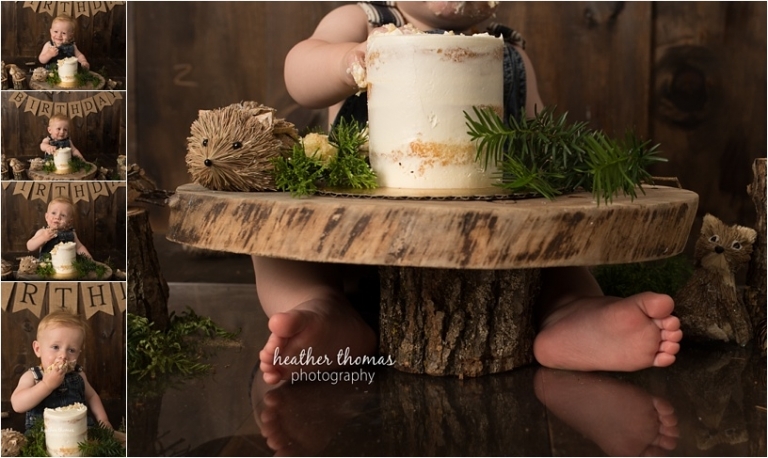 Feel free to reach out with any other questions as they relate to your child’s first birthday photography session, happy to help!